Exclusive NHS Discounts Falkirk. Find below offers and deals for NHS Staff in Falkirk. If you can't find what you are looking for, then simply refind your search with using the box above. 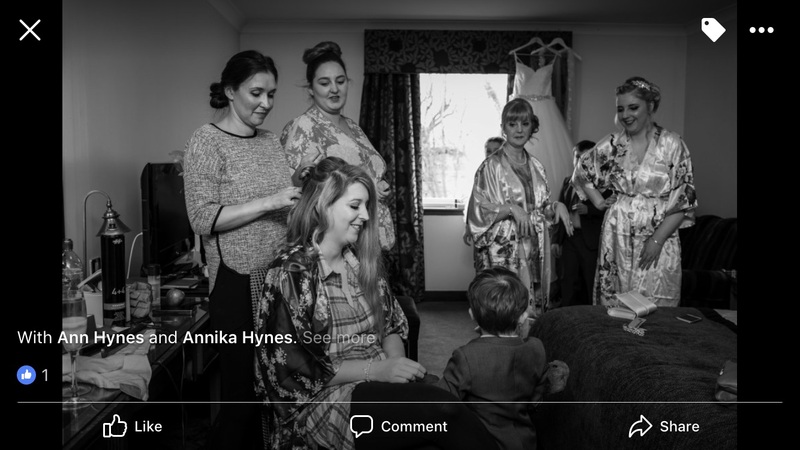 15% of standard prices Also a special package for 4 hair and makeup including travel to you at home or venue on morning of wedding for £300. We're a friendly professional clinic who offer a wide range of non surgical and weight management treatments at affordable prices. On producing your NHS Staff ID. City Blinds will give you a straight 20% discount off all orders. ( excluding velux blinds ) Free Estimate & Installation too. Funeral Directors offer: 10% discount from our charges to NHS staff. Funeral Directors offer: 10% Off all professional services at the time of arranging a funeral. IT offer: 20% off services charges this does not include any parts required. Driving School offer: 1st lesson absolutely free, no strings attached (worth £24.50). Picture framer & Photo Lab offer: 10% instore. Contact us for a code for discount online before ordering. Gym offer: Instead of paying the full membership price of £28 per month, NHS workers will be entitled to a discounted price of £24 a month. Car Parts & Accessories offer: 10% discount offered on all products to NHS staff (excluding website sales). Retail shop selling car parts, accessories and number plates. Seven days a week locksmith service , all locks ,all doors, for friendly service and advice call now. Printing offer: A discount of 10% on orders between £25 - £50 and 5% on all orders greater than £50. We can produce print of any nature, such as invitations, orders of service, thank you cards, posters etc. The National Stop Smoking Centres branch in Falkirk provides hypnotherapy, acupuncture and, for the hardest cases, The Phoenix Stop-Smoking Programme. curtains,roman blinds,all types of soft furnishings, wallpaper,carpets, vinyls,an karndean flooring,free estimates and home visits, seven days a week.. Golf Club offer: See membership details on the website, www.polmontgolfclub.com Mention that you saw us on the Heath staff discounts page and get 10% off of current 2014 membership prices. Podiatry offer: 25% discount for NHS Staff. Hypnotherapy offer: 25% discount for 1st two sessions, applicable for all standard sessions. 15% discount for stop smoking session. Self defence offer: We offer a 10% discount to all NHS staff on producing a valid NHS badge. Hair & Beauty offer: We offer NHS Staff a massive 25% off any day of the week and at any time of year. Minimum spend of £10 applies. A lovely little salon based just up from Polmont train station with free parking. Beauty offer: 15% discount for all staff. Recommend a friend and recieve £5 off for evey person you refer to us who books and recieves treatment. Bar/ Restaurant offer: Enjoy 20% off your TOTAL FOOD BILL. Restaurant offer: Sportsters gives 20% off food for all NHS staff and City nightclub give £3 entry before 12am on a Thursday and Friday. A very relaxing restaurant and bar serving fantastic food and a great range of beers wines and spirits......dogs welcome in the bar area. Removals and Storage offer: 10% discount to NHS staff. Wealth & Safety (UK) Ltd.